Streamline your organization by managing your business and payments all in one place. 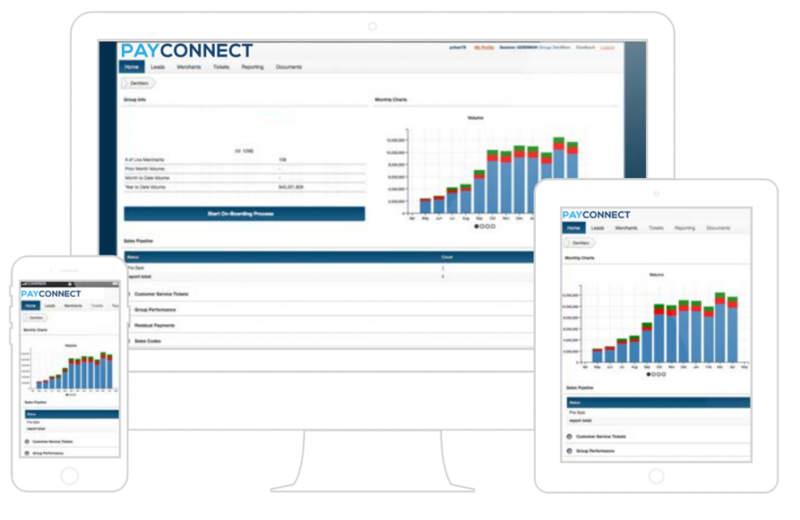 Book4Time, your Spa management software, is fully integrated with PayConnect, which saves you a lot of time and money. 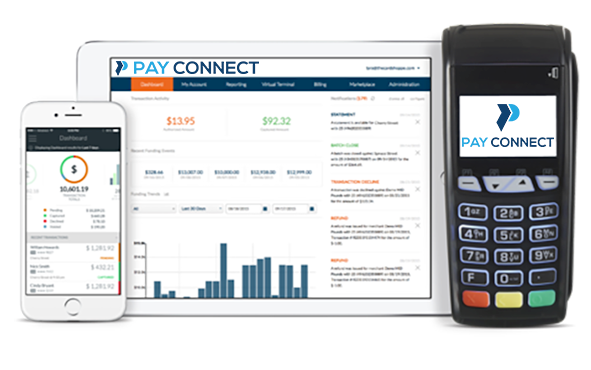 PayConnect eliminates the need to deal with multiple payment merchants and processing fees. Get competitive hardware prices and negotiated merchant processing rates with our payment partners. Take advantage of Next Day Funding to get your money faster. Take your business online, sell gift cards, and reduce no-shows by accepting online booking deposits. Easily accept multiple payment types like Visa, MasterCard, American Express, Discover, Debit, ACH, EBT, Gift Cards, and NFC (Apple Pay), giving your customers more payment options. 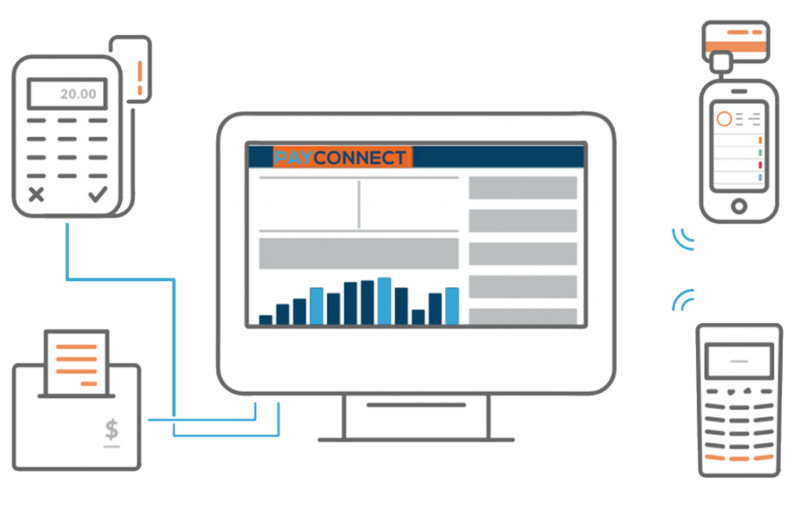 Make smarter business decisions with PayConnect’s real-time transactional data. The dashboard provides a high-level overview of your business and allows you to dive further into transactions. It also reconciles payments for you. PayConnect is PCI compliant and provides a P2PE solution to safeguard you and your customers’ data. It includes end-to-end encryption and tokenization that adds an extra layer of security. PayConnect has got you covered with 24/7 email and phone support from a team of experts. An all-in-one secure payment solution with the most reliable technology and compliance in line with the highest standards of excellence for customer success. Grow your business, reduce costs, and streamline your workflow.